Get in the Ring! 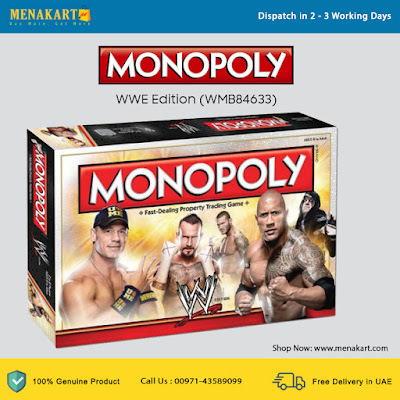 Your favorite WWE Superstars, events and show stopping tech are all up for grabs. Purchase mezzanine seats and upgrade to ringside seats, then watch the money come pouring in! Negotiate and deal to get to the top, but watch your back - because there's only room for one. For everyone else, there's bankruptcy. Trade your way to success - you can own it all!